If you've been dreaming of a phenomenal recreational property that has it all then your search is finished. Mountains And Muleys Ranch sits on 215 acres and is located on the edge of the prestige San Juan National Forest in Dolores county. It overlooks Groundhog Reservoir and has one of the best in your face views of Lone Cone. Mountains And Muleys Ranch is a great place to pasture your livestock and it has all the amenities to raise your horses or cattle. 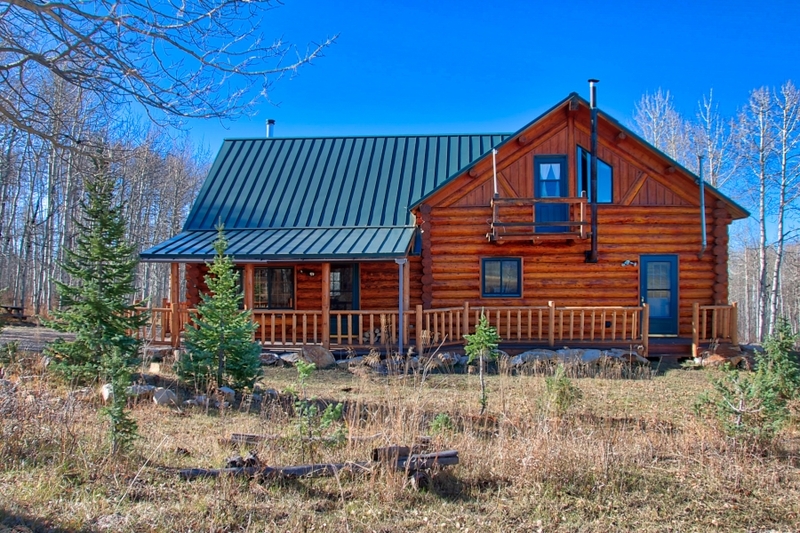 The property has an amazing trout pond if you want to row around and soak up the mountain air while you enjoy catching fish off your own property. As you look around the terrain varies throughout the property from flat ground to nice cuts where the mule deer hide out during the day. The wildlife have some of the best habitat with great feed, water, and cover in the blue spruce and quaking aspens. 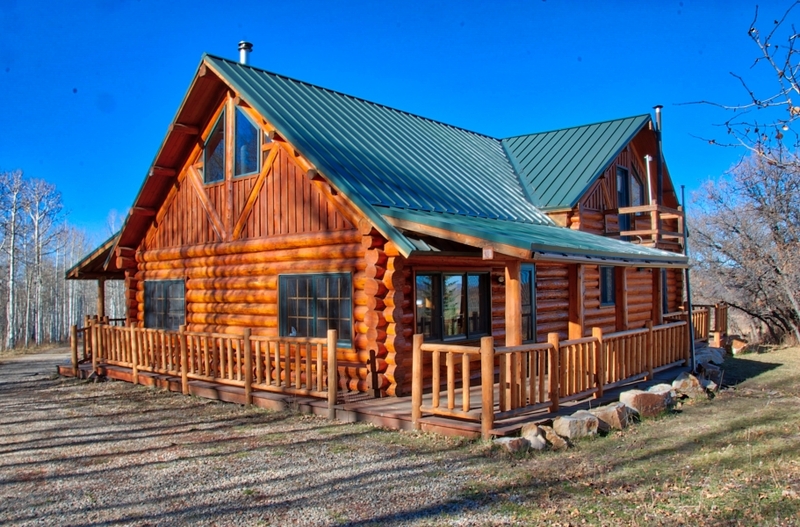 If your desire is fishing and hunting or just gazing at God's creation then this is the place for you. 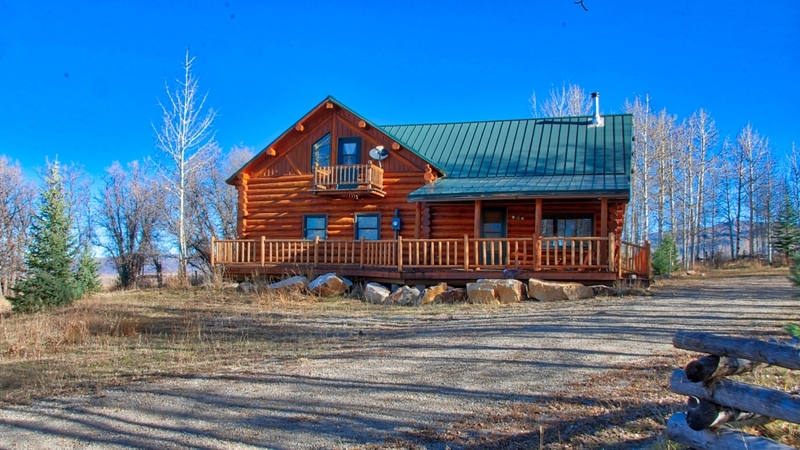 You can be fishing for rainbows and cutthroats in one of the most coveted fishing spots that Colorado has to offer within minutes and hunting right out your back door for trophy bucks and bulls in unit 71. 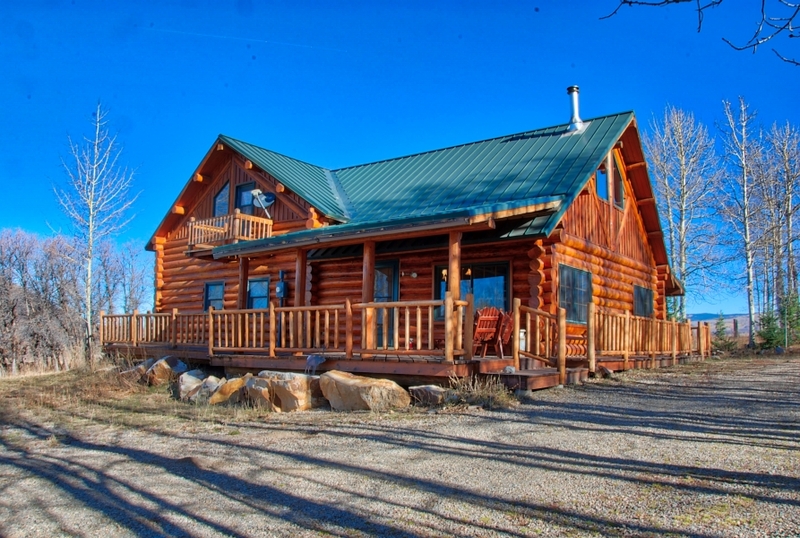 This Unit is known for its trophy potential mule deer as it takes 9 points for a non resident to draw a 4th season buck tag but with this property being more than 160 acres it qualifies for the landowner preference program. And as for Elk hunting you can get archery and 2nd/3rd season rifle over the counter and have some great opportunities at harvesting elk right off your property and if that isn't enough you're within minutes of the San Juan National Forest.